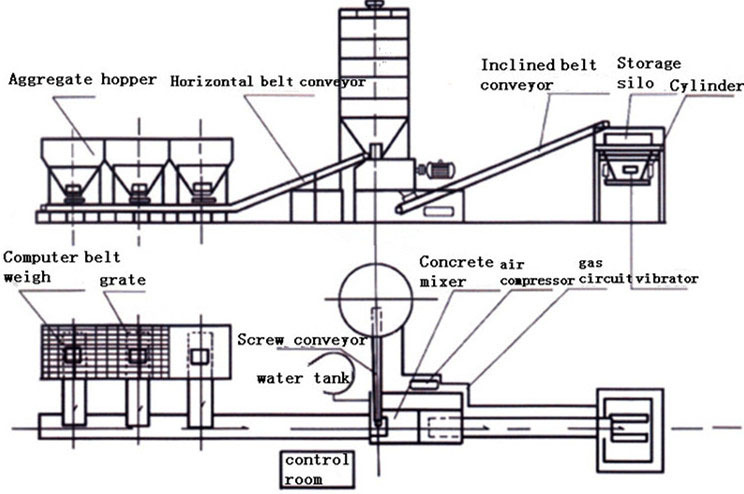 This series of mixing plant adopts the semi-pulling structure with running system and standard coupling pin included. It is a new type of movable cement mixing plant which can be dragged by a tractor to transferring work-site easily and quickly. Without foundation and commissioning enables convenient movement and quick installation. 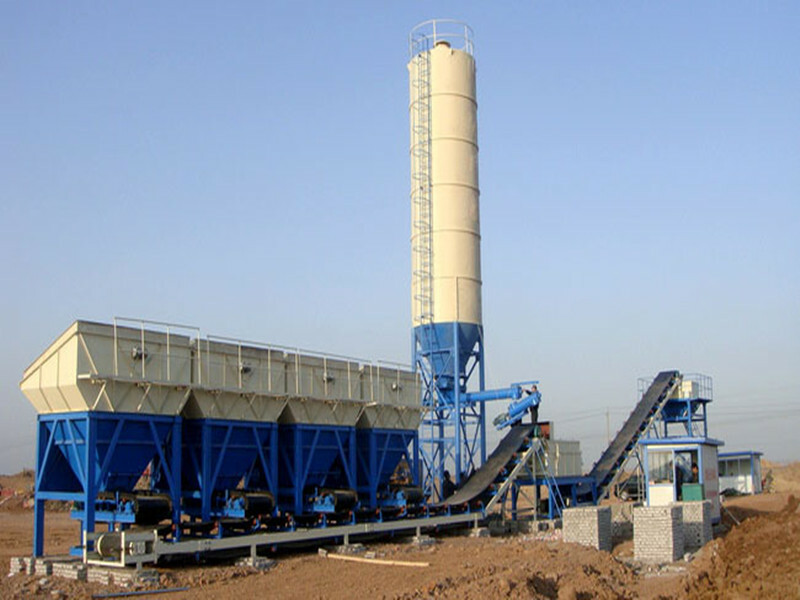 WBZ Stabilized Soil Mixing Stations, the device can be mixing cement stabilized soil type , lime stabilized earth , gravel and other basic stability of stabilized soil material and are suitable for high-grade highways , airports, railways , municipal construction, production of various specifications stabilized soil base material. This entry was posted in Stabilized soil mixing station and tagged stabilized soil mixing station, WBZ500 Mixing Station by camelway. Bookmark the permalink. 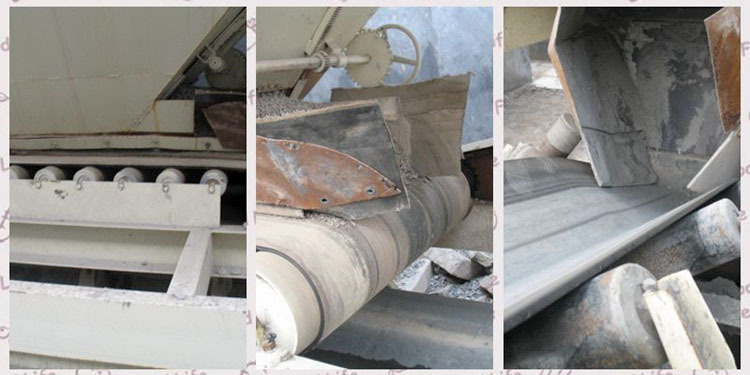 what are the factors will affect the working efficiency of concrete mixer?